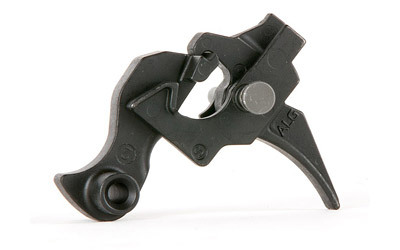 CMC’s AK drop-in trigger group is the ultimate upgrade for your AK47 variant. 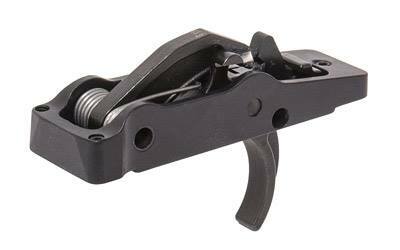 With its 100% modular, CNC-machined, and easy to install design, our trigger group will give your AK the cleanest, most reliable trigger pull its ever had. 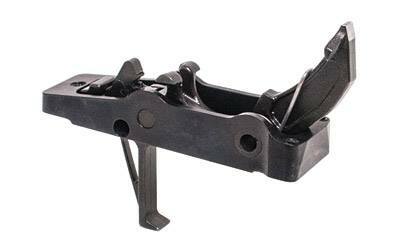 All versions are preset with a factory pull of 3.5/4.5 pounds. 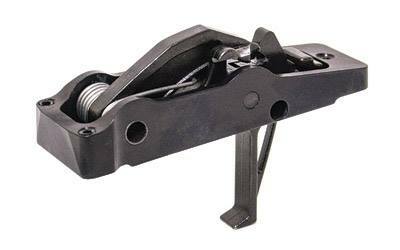 We offer three versions of the trigger, the traditional AK style, the curved AR style, and the iconic CMC Flat Trigger.